David Robertson discusses faith, culture and politics. 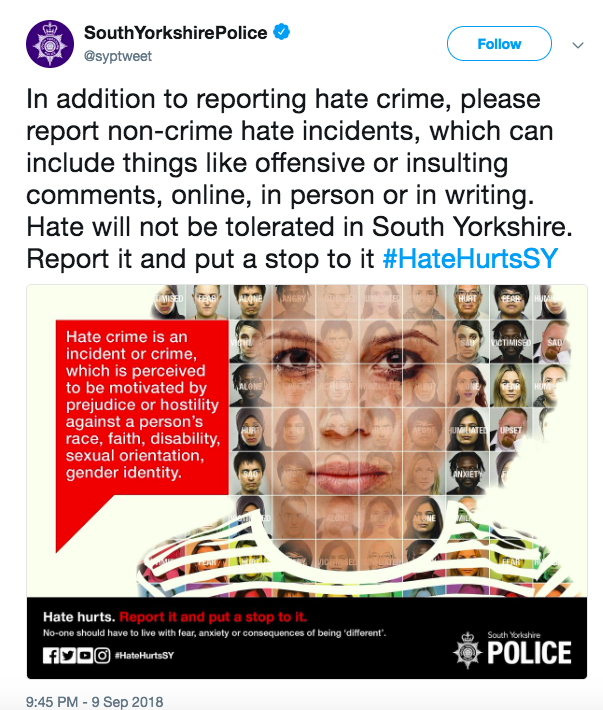 |2| South Yorkshire Police ask for "Non-Crime" Hate incidents to be reported. |5| Trans rights campaigners defend Russian Gulags. |6| Archbishop of Canterbury's speech at the Trades Union Congress. |7| The Getty's "Sing 2018" Conference. |8| Gay Girl, Good God - Jackie Hill Perry. |1| Naomi Osaka, Serena Williams and Alistair Cook. |2| Offensive Tweets & the Police | South Yorkshire Police ask for "Non-Crime" Hate to be reported. The Wee Flea - Gay Girl, Good God.